Orthodontic treatment for adults is on the rise. According to a story featured in the Dental Tribune, “27 percent of all U.S. and Canadian orthodontic patients are adults.” The clear increase is largely due to invisible braces adult orthodontic candidates find much more desirable. 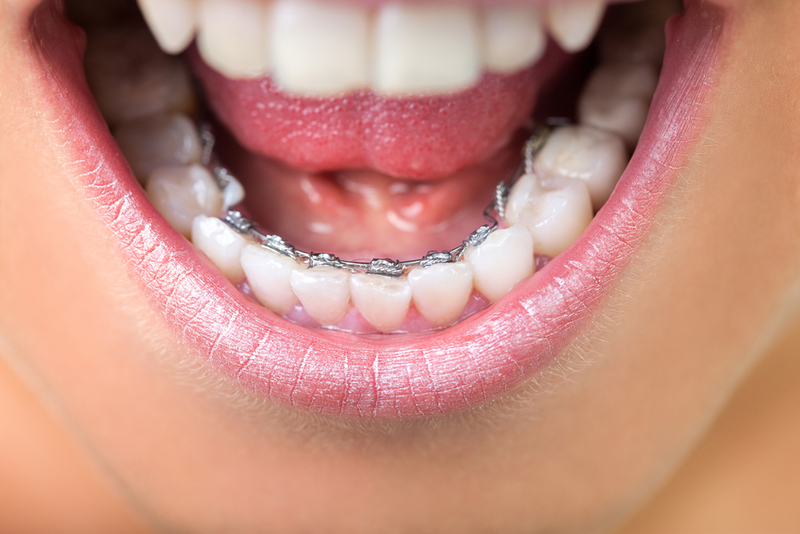 Although orthodontists still offer traditional metal-bracket braces, adolescents and adults alike are drawn to more modern means of straightening teeth—and there are more options than ever before. Aside from their obvious aesthetic shortcomings, braces present other deterrents for adults who may have professions, time restrictions, and other life scenarios in which an alternate form of teeth straightening is preferable. Yet, a welcoming, aligned smile is worth pursuing orthodontic treatment for adults who may not have had the opportunity to ever receive braces, or whose teeth may have simply become crooked as they advanced into adulthood. No matter what the reason or season for seeking invisible braces adult patients seek, there are two popular options that orthodontists recommend—Invisalign and Incognito. One of the reasons Dr. Riesenberger’s office is the top pick for adult invisible braces in PA is because he takes the time to help adult patients find the perfect solution for their individual needs. Whether it’s Invisalign, Incognito or ceramic braces you’re considering, the entire Yardley Orthodontics team will help you choose the option that will best meet your specific goals. 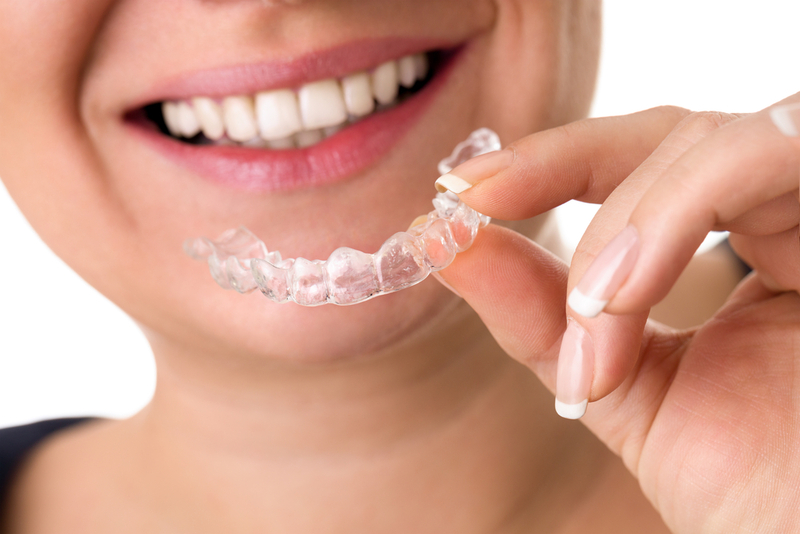 Dr. Riesenberger is a premier provider of Invisalign and an exclusive provider of Incognito. The best way to determine what type of adult orthodontic treatment is best is to come in for a visit. If you’d like to know more about how to schedule a consultation for invisible braces adult patients prefer, please contact us now, 215-968-5471. One of our professional, friendly staff members looks forward to speaking with you soon.